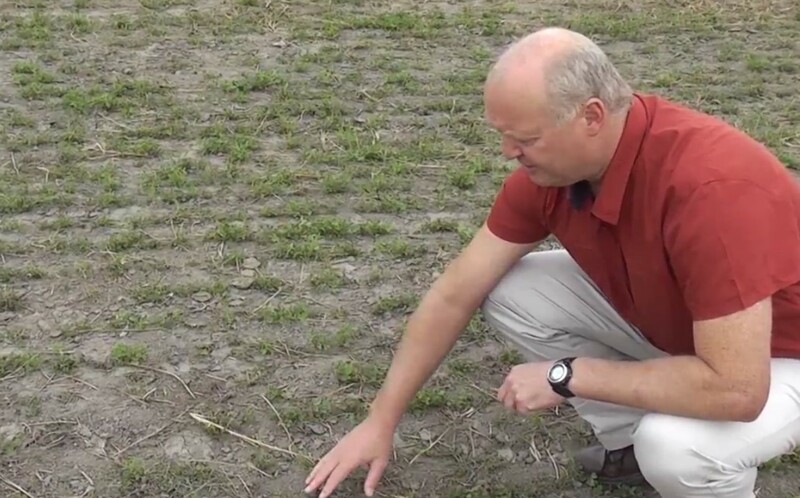 In this video Prof Derrick Moot discusses how to effectively irrigate your lucerne stand to ensure that the applied water is used for plant growth (approx. 6 min). Professor Derrick Moot discusses lucerne growth and stocking rates for a dryland lucerne stand as water stress conditions are starting to compromise production. 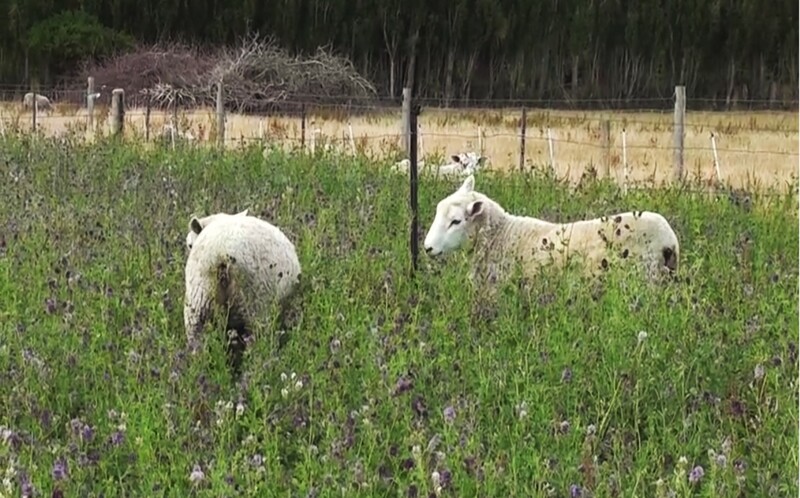 The state of individual paddocks is shown and discussed in relation to grazing management (approx. 6 minutes).